Founded in 1967, Duval positions itself as one of the last independent great Parisian caterers. The human-size of our company promotes a true team spirit that definitively rooted our House in the move and modernity since its creation. 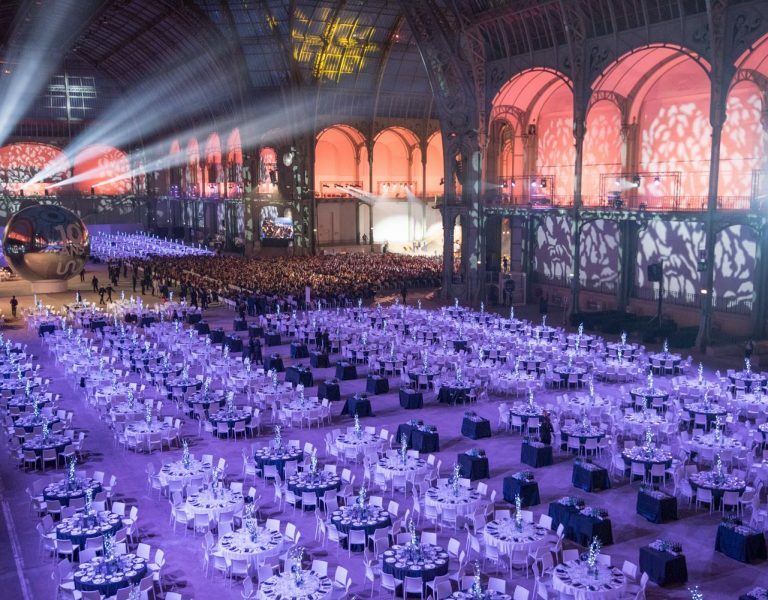 Considered today as one of the most dynamic caterer on the Parisian market, we design, create and sign over 3,500 events per year, all services included. We foster a tailored relation with our customers to whom we attach the highest importance, all the while demanding beauty and good from others and from ourselves. Culinary art also means conviviality, feast and generosity. This means more than 70 associates, including about thirty cooks and pastry-cooks sharing the same passion and a constantly renewed desire: creating unique moments that reflect your personality, the personality of your company or your desires, to make your event an unforgettable experience. When pursuing activities where all has to be mastered in the greatest details, quality, more than a philosophy, is for Duval an unstinting requirement and a promise on the long term. Mindful of our customer environmental concerns, we are committed in an approach of social responsibility for our Company, in compliance with the Iso 26000 standard. We focus our efforts on environmental preservation and the daily improvement in quality of life with respect for human and social relations, and commitments to our charter for sustainable development. Under the aegis of Alain Villard, patisserie chef, Emmanuel Viellard, head chef, and Sébastien Marchetti, head of Research & Creation, our teams are inspired by a ‘’Gastronomy without frontiers’’, aiming to share with you culinary and tasty emotions, while offering you the best of the French craftsmen’s know-how. Our requirement is creativity, rigor and commitment in every instant. We select the best products from original terroirs according to their seasonal nature, to guaranty constant quality and optimal freshness. 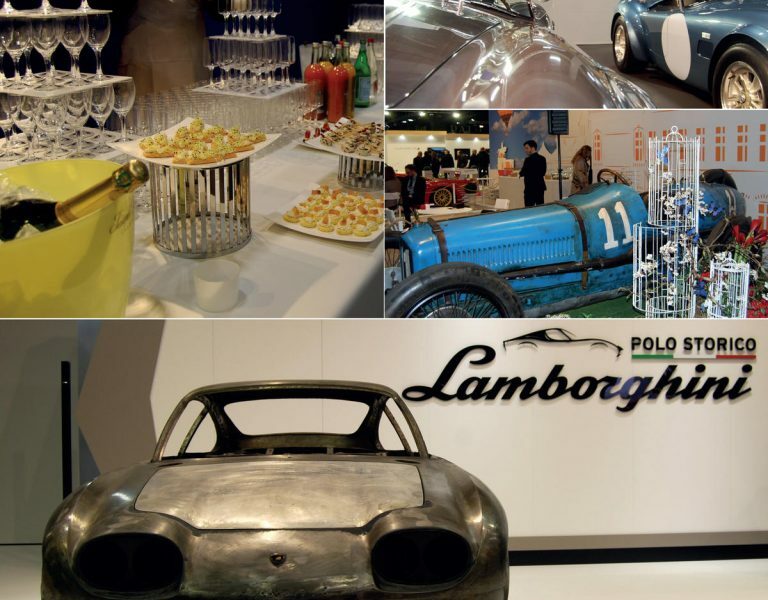 Whether to create an exceptional gala dinner to sublimate a cocktail reception with culinary workshops, to embellish a day of convention, to manage an international congress for several days or even to be the gastronomic partner of major sporting and cultural events… For us every event is unique. All our services are very demanding in terms of quality, and commitment without forgetting a touch of creativity. Tasty and artistic creations with palettes of sparkling colours; the presentation of our delicacies is always creative and refined for the delight your eyes and your papilla because, remember, a dish is as much savored with your eyes as with your tongue! 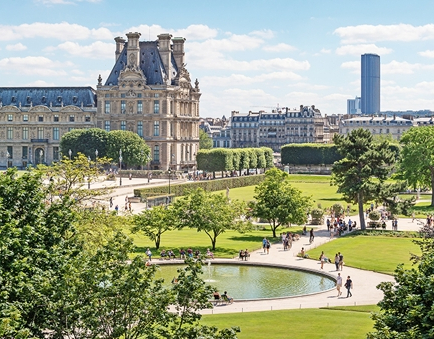 Situated at the gateway of Paris, very close to Bercy and to the Bibliothèque Nationale de France, our headquarters, over 2,500 square meters large, gathers all of our services. We have the latest and most modern laboratories among all the great Parisian caterers. It meets the highest standards in terms of hygiene and food safety; between 30,000 and 35,000 cocktails a day can be created and produced in optimal conditions with a constant regularity that distinguishes our House. Whatever the reception you organize, the key of success also lays in the final staging of your event. You dream of a special layouts and atmosphere to share ? We pay a particular attention to imagine and realize them. Trough furniture to china, linen to glassery and floral design, each detail is selected with the greatest care in complete harmony with your requirement, choice of venue and guests. Combining traditional table decoration and bespoke creations, we are at your side to create stunning decors that enhance the space and the occasion. If you are looking for an artist loft, for a private mansion, a museum, a theater, a deck on the Parisian rooftops of Paris, a location for a garden party… We are registred or certified in more than 90% of Parisian venues. Our venue research department is at your service to enable you to find THE perfect place for your event. Stay tune with our latest news!